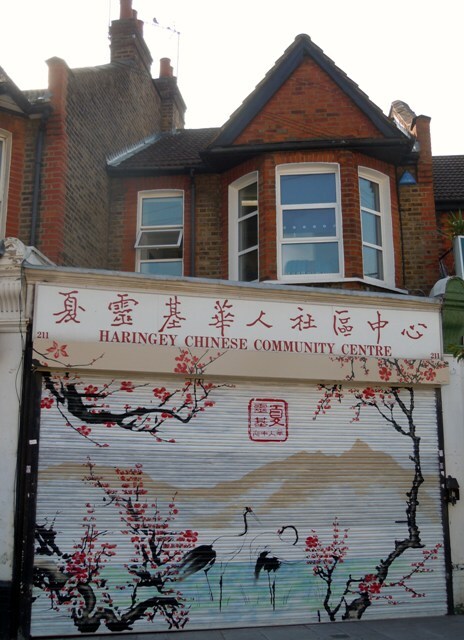 Haringey Chinese Community Centre was established in 1987, and expanded its objectives and became the Haringey Chinese Centre. HCC has been at the heart of the Chinese community since its inception and continues to be committed to promoting social, education and cultural welfare of the Chinese people by maintaining a stable and efficient support framework as its contribution to a fairer and more equitable society. HCC focuses on providing timely, appropriate cultural advice, advocacy, and social care / support to help improve its members' position in multicultural Britain and to improve their quality of life. To provide different social, educational, cultural and welfare services to our members, helping themto improve their quality of life, and to assist them to integrate into the wider community by working together with Haringey Council and other local communities. To provide Housing Related Support and Advice Service for Chinese Community, especially for those who have language difficulties and to assist them to access mainstream services. To response to the needs of the Chinese Community and implement best practice policies and best value services for our members. To maximise the mutual benefits between Haringey Council and other communities to promote community development. To provide guidance, activities and trainings to staff, volunteers and services users.